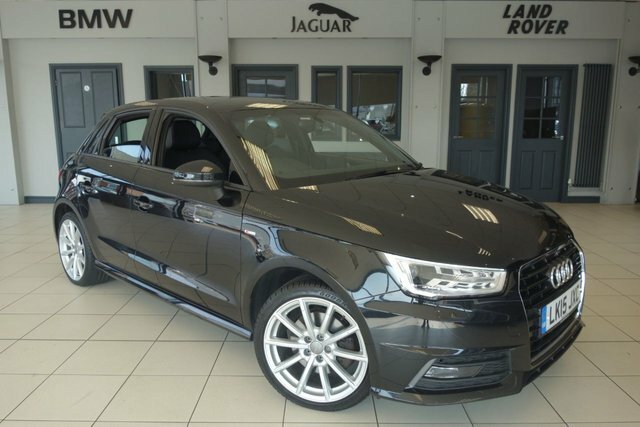 Audi has produced many of the world?s most sporty and sophisticated vehicles. One of the most successful cars we stock from this brand is the Audi A1. 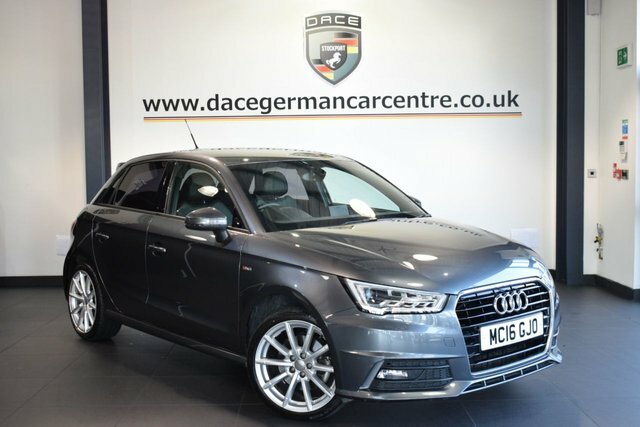 We regularly price check each used Audi A1 car we stock at Dace Motor Company Ltd, so we can ensure that they are the most affordable in Wigan! 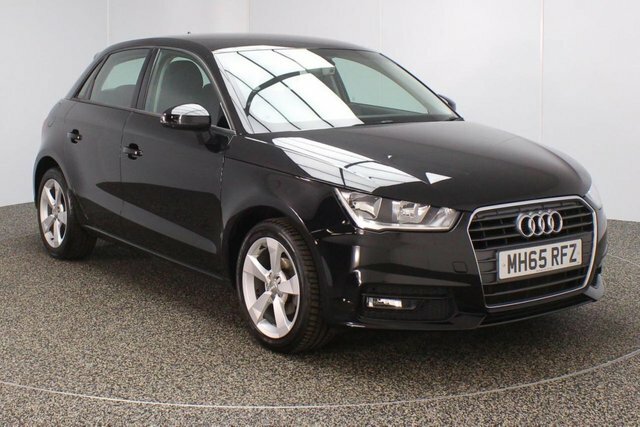 We are so confident in our prices, that if you see the same Audi A1 vehicle cheaper, we will gladly beat their price! 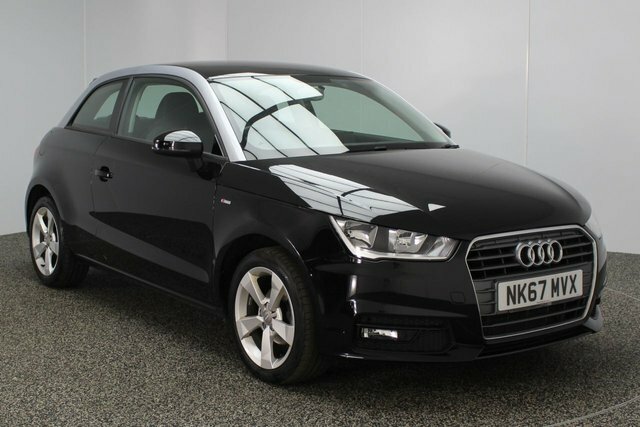 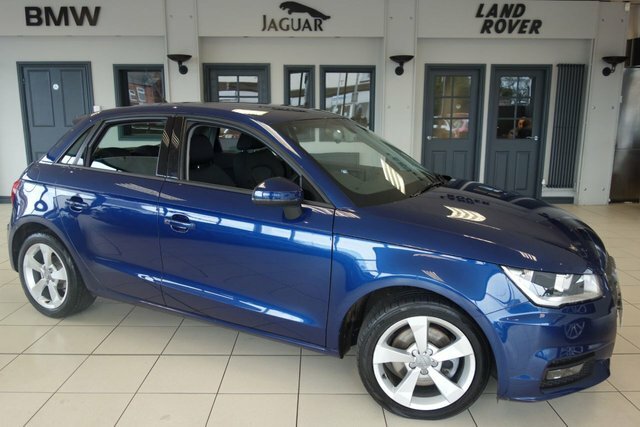 Take a look at the second-hand Audi A1 cars we have on sale today! 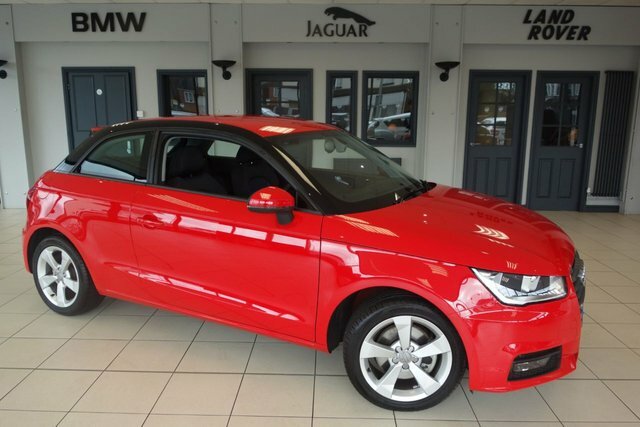 To access Dace Motor Company Ltd from Wigan, you will have to join the M60, via either the M61 or the M6. 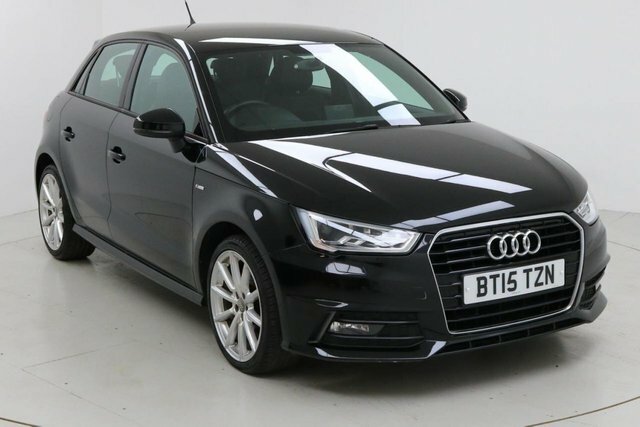 Exit at Junction 27 to find our site and your next motor!